Solutions to help you achieve your financial goals are designed after listening carefully to you by our team of qualified and licensed financial advisors. We are unique. Physicians Wealth Solutions offers customized investment portfolios including stocks, ETFs, mutual funds and bonds tailored to your desired risk tolerance. As Investment Advisor Representatives, we are fiduciaries and act soley in the best interest of our clients. In 2013, our founding partners, Mark Kamann and John Quimjian M.D., decided to form a new financial firm dedicated to help physicians achieve their financial goals and objectives. They felt there was a need for an investment firm that did not profit from commissions, offered individual securities in addition to mutual funds, and charged lower fees. They understood that their client’s long term return would be positively impacted by these principles. Due to individual requests, Physicians Wealth Solutions is now open to other professionals. With Over 19 years in the financial services industry, Mark has experienced the financial markets from major wire houses to regional banks and has ample knowledge of the equities markets. 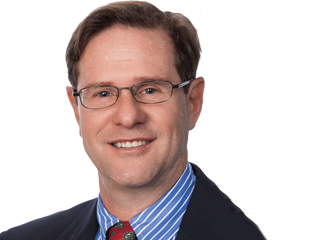 He has in-depth knowledge of Estate Planning/Wealth transfer strategies and has had success in educating clients with the techniques available to them. Mark is a graduate of The Ohio State University, where he received a Bachelors of Science in Finance. One of the founding members of Physicians Wealth Solutions. Along side his previous 27 year career as an orthopedic surgeon, John has been actively involved in investment and financial affairs. He has been an active investor for 30 years and for the past 15 years has been the retirement plan trustee and investment advisor for his surgical group’s retirement plan. He has also served as president of his local medical society, president of a physician group which half owned a health insurance company, as well as chief of surgery. John now devotes his time to helping others achieve financial independence through financial planning, discipline investing, and keeping investment costs low. He is a graduate of the Ohio State University Medical School and a licensed Investment Adviser Representative. John joined Physicians Wealth Advisors in January 2015. He has 36 years experience in the financial services industry, having served as financial advisor and branch office manager for some of the country’s largest Wall Street firms. His practice has been multi-generational as he has helped clients, their children and grandchildren achieve their financial goals and objectives. 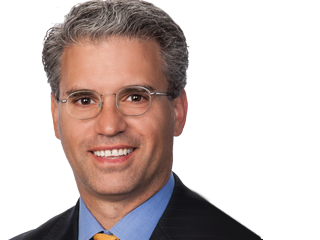 In 1988, when John was with Paine Webber, Inc., he successfully completed the Portfolio Management Program through The Investment Institute, a division of Richard Schilffarth & Associates, Ltd., earning the title “Portfolio Manager”. John was one of the first advisors in the firm permitted to invest clients’ funds with discretion for fee in lieu of commissions. He works with clients very closely to design their portfolios based on their tolerance for risk and time horizon. He is a licensed Investment Adviser Representative. 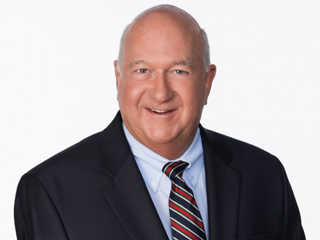 A graduate of The Ohio State University, John has been very active in community affairs and served 12 years on the Westerville City Council; the first president of the Saint Ann’s Hospital’s Joint Hospital District Board of Trustees. He is also a founding member of the Otterbein College “O” Club Foundation and has served on the Professional Advisory Board of the Columbus Foundation. He and his wife, Virginia, live in Columbus where they are near their children and grandchildren. When not working he enjoys reading, golf and the great outdoors. 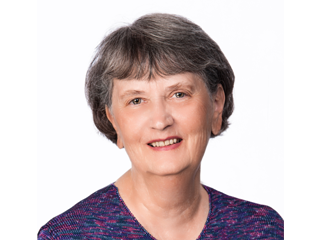 Verna has worked more than 40 years in the financial services industry. Verna has experience working with an array of investments and has extensive experience in administrative and client services. She attended The Ohio State University College of Commerce and Business Administration.